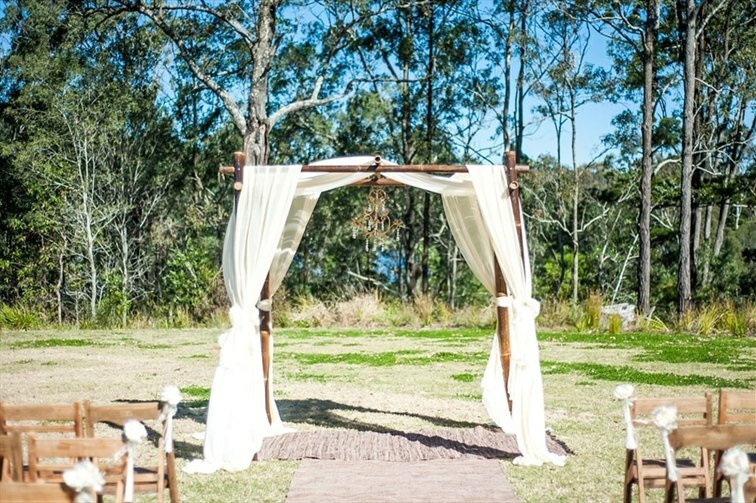 Walkabout Creek is the perfect wedding venue you have always dreamed of. 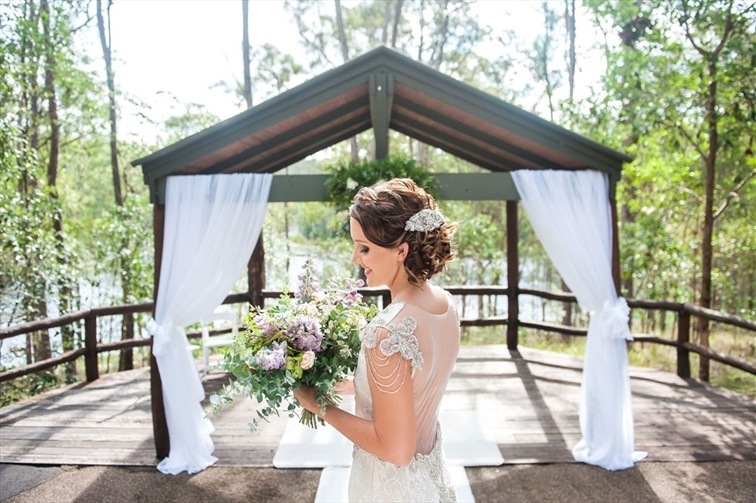 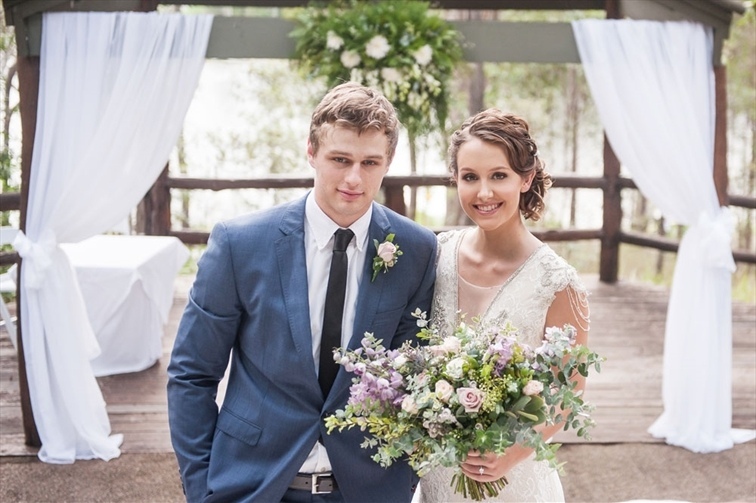 With romance part of the scenery, Walkabout Creek creates the ideal backdrop to your special day that few Brisbane wedding venues can match. 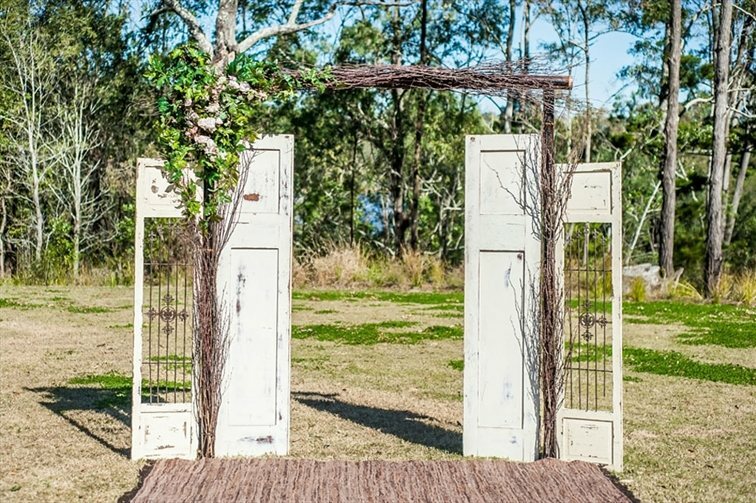 Walkabout Creek doesn’t just offer a wedding venue; we pride ourselves on being able to offer the whole wedding experience including a personal wedding planner, in the one location. 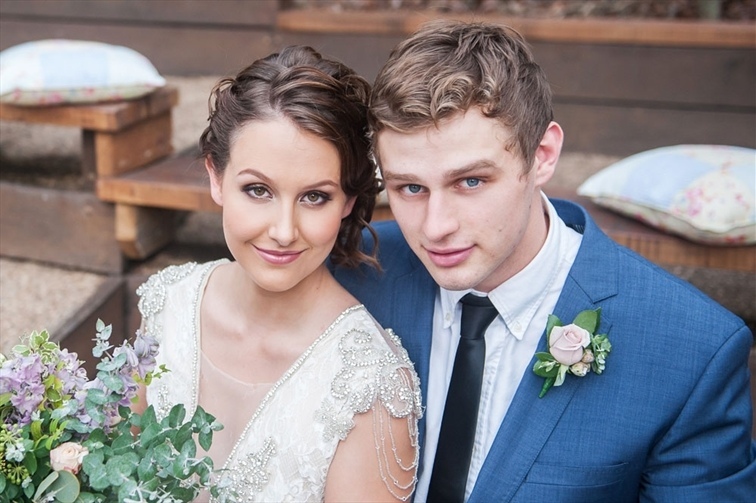 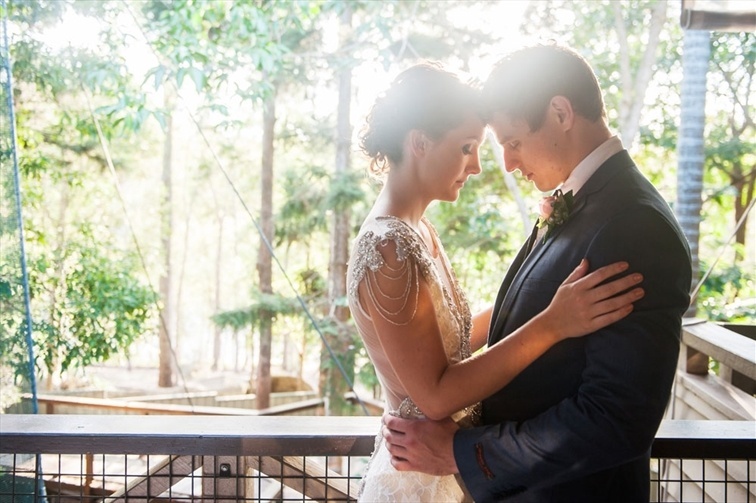 With the convenience of numerous wedding photography opportunities, Brisbane’s most picturesque ceremony stages, 2 wedding reception areas and decks all in the one venue, your wedding day will be all that you imagine. 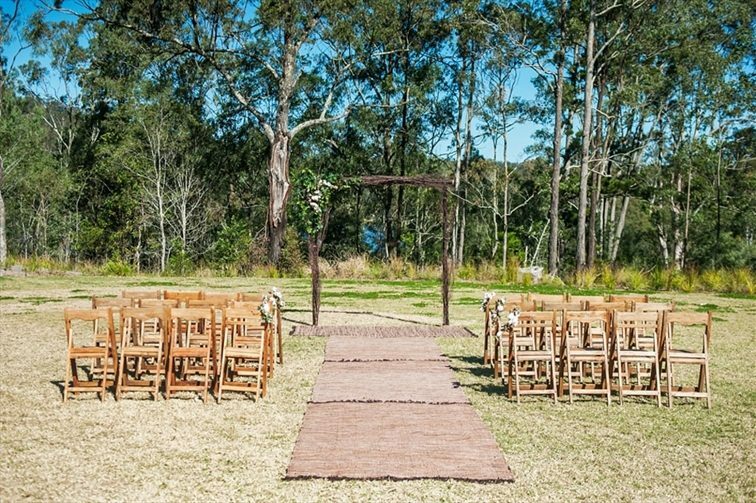 Weddings At Walkabout Creek, we aim to make the planning of your dream wedding as enjoyable and hassle free as possible by offering great value, all inclusive packages. 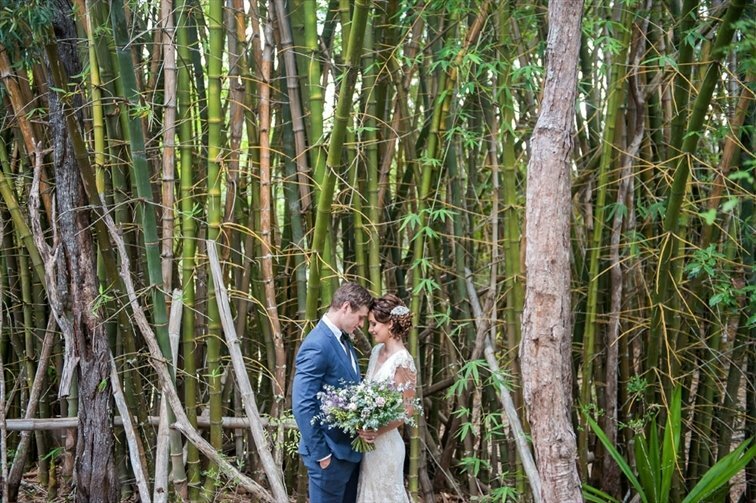 If you are looking for something a bit different, our contemporary brunch and cocktail wedding packages are perfect. 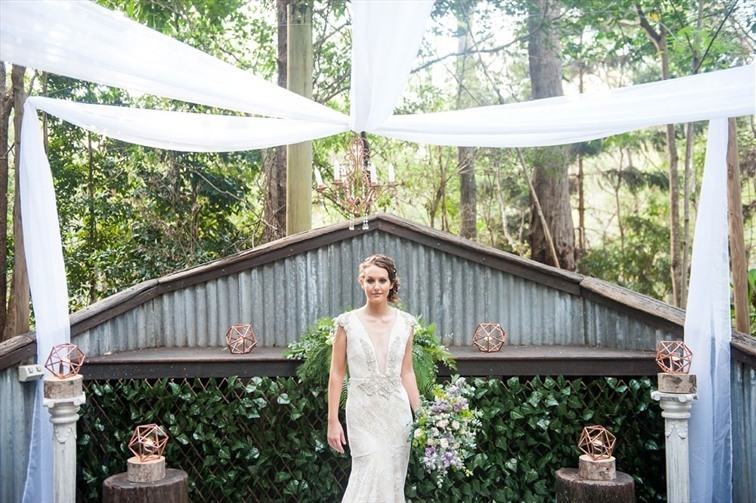 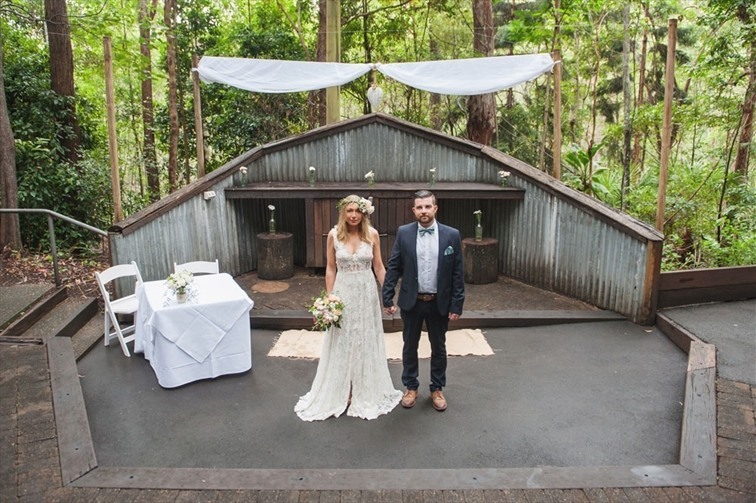 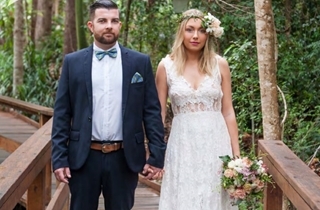 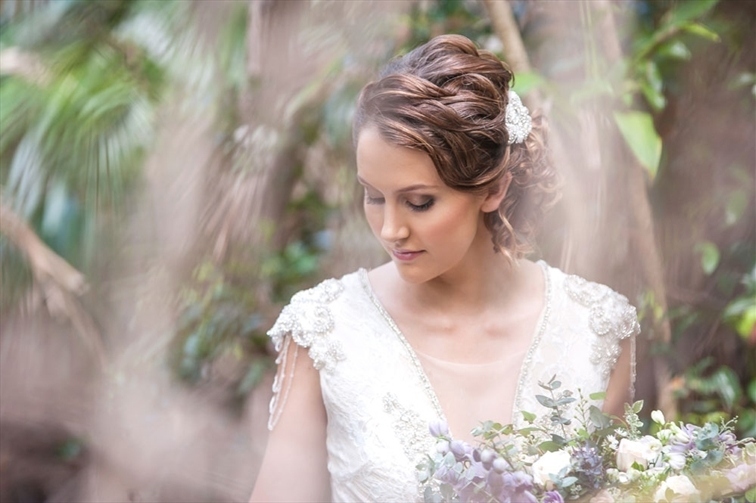 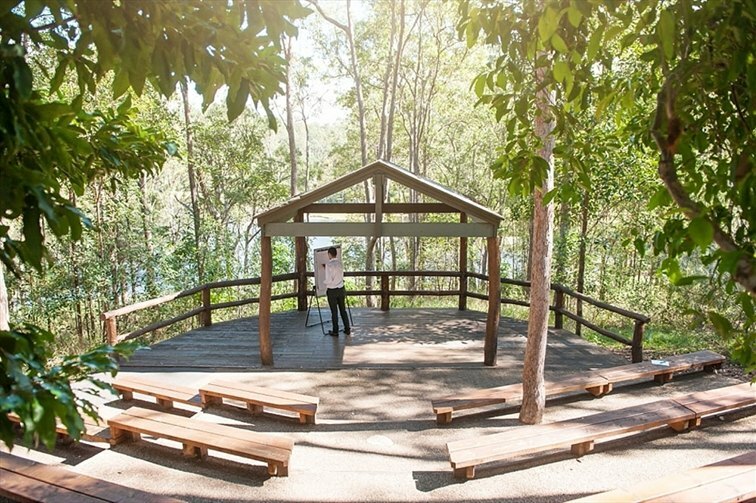 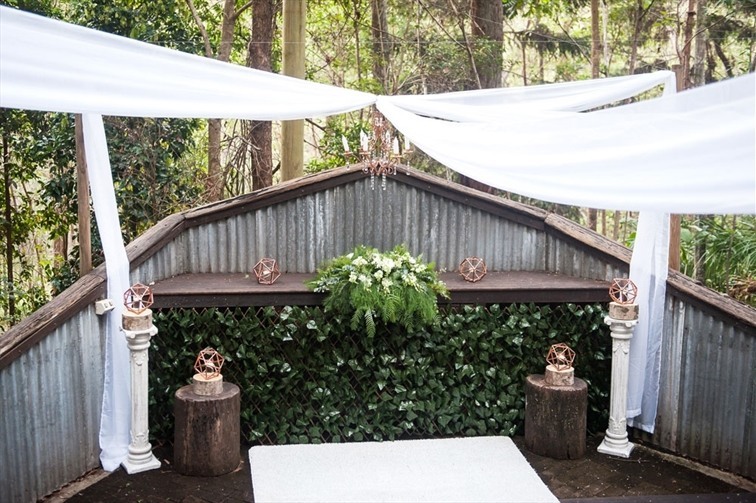 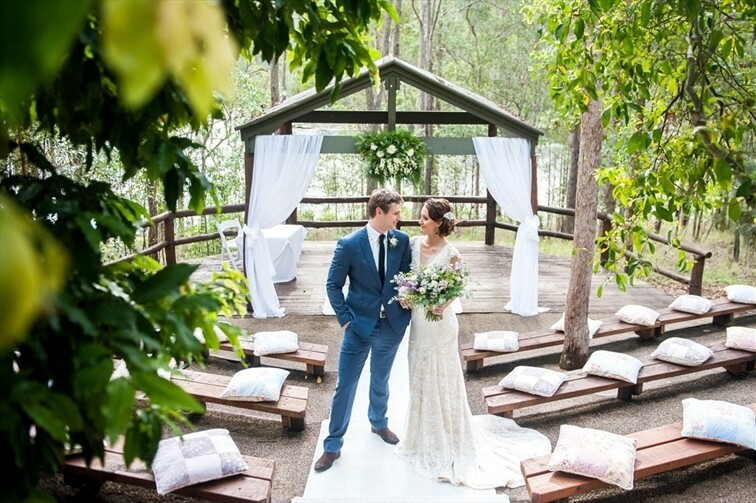 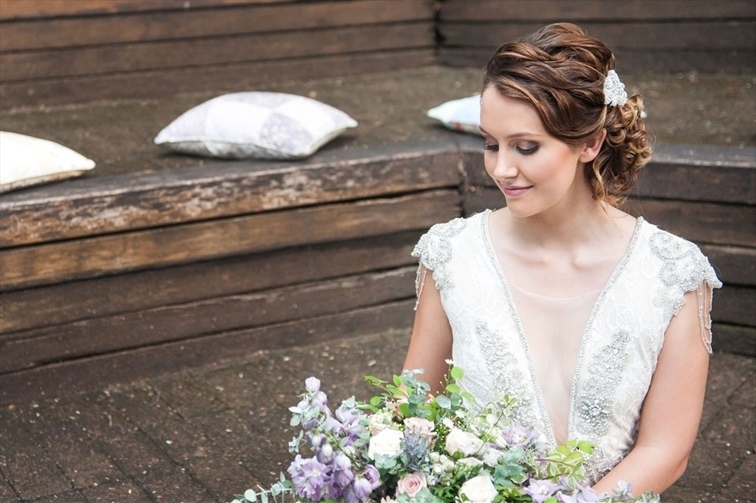 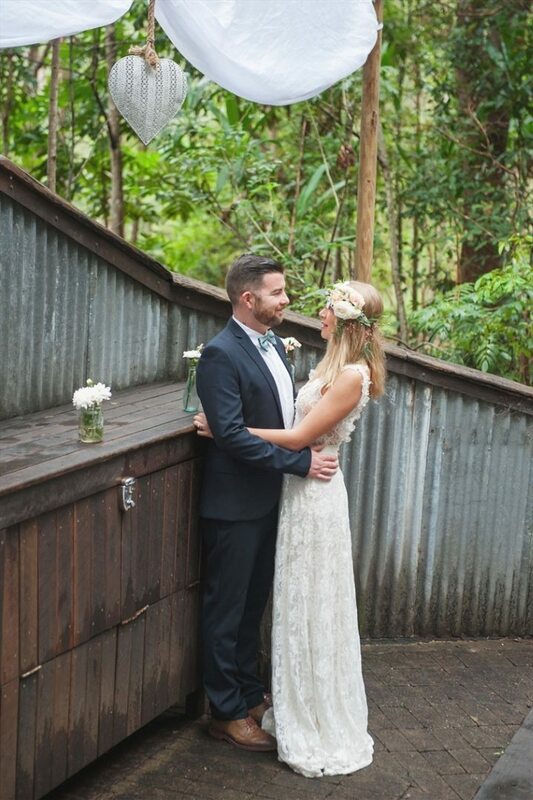 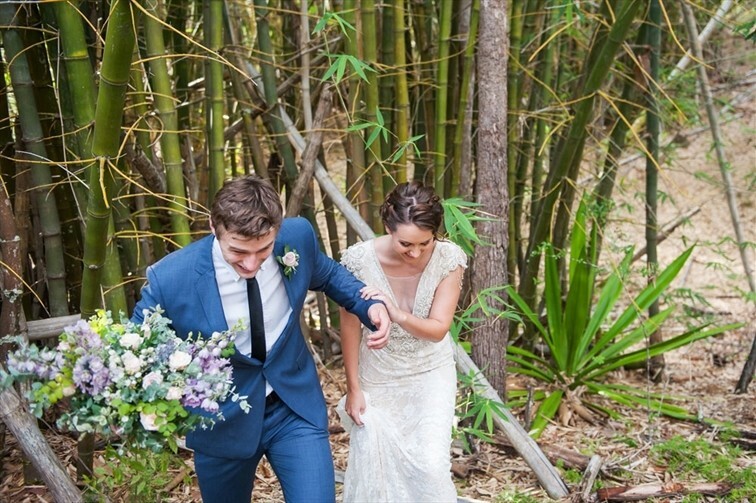 Walkabout Creek is truly a unique Brisbane wedding venue and an absolute must-see hidden gem. 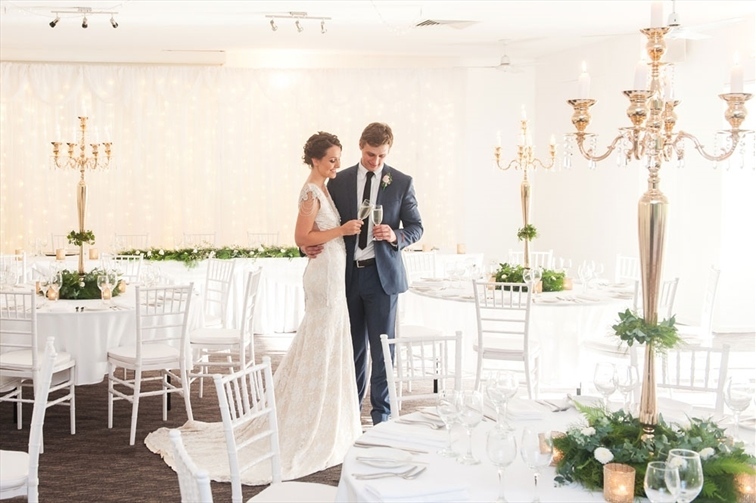 Boasting beautiful views of the surrounding tree tops through floor to ceiling glass doors, the Ferntree Room provides a scenic and intimate setting for your wedding reception. 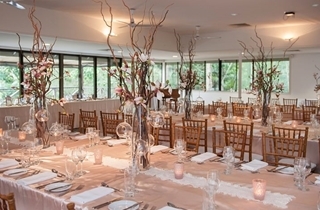 Seating up to 70 with standing room for 110, the Ferntree Room is equipped with a private kitchen, reverse cycle air conditioning, a complimentary in house sound system with iPod connectivity and a fire place. 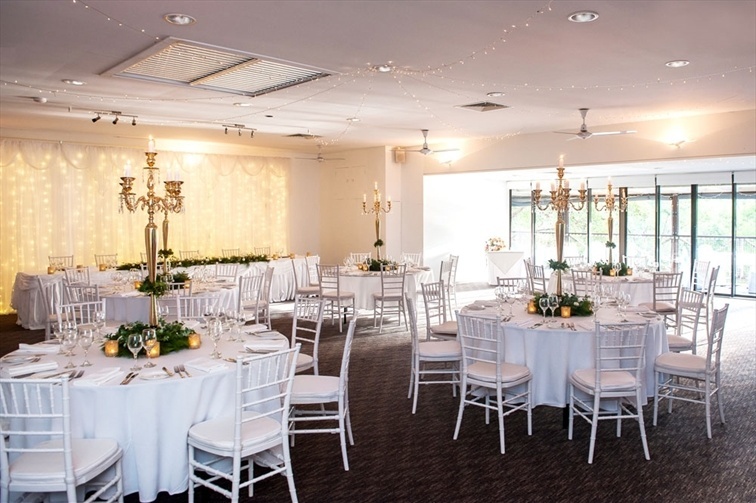 A traditional and formal reception room with sweeping views of the tranquil Enoggera Reservoir, the Banksia Room provides the perfect setting for your wedding reception. 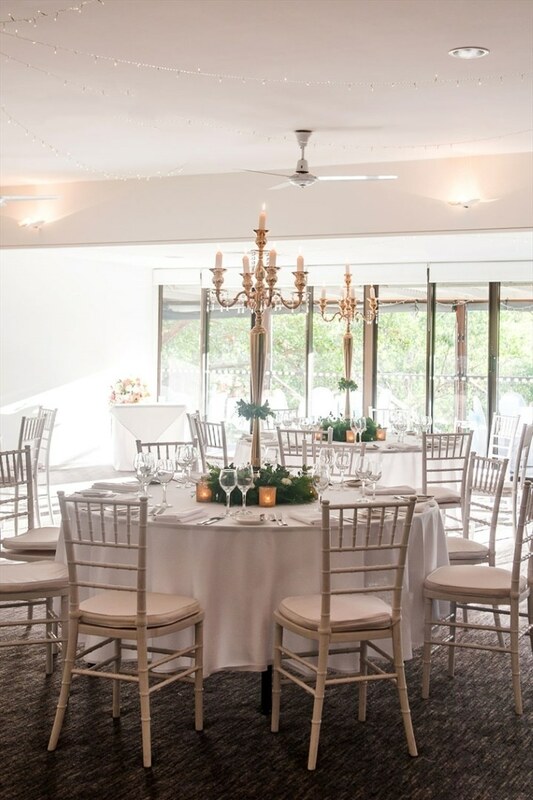 Featuring a private bar, reverse cycle air conditioning, a complimentary in house sound system, private amenities and a polished wooden dance floor, the Banksia Room seats up to 130 and has standing room for up to 200. 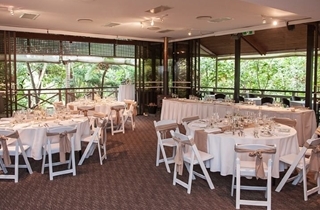 Walkabout Creek is proudly operated by Cuisine on Cue, a Gold Licence caterer who has been in operation since 1995. 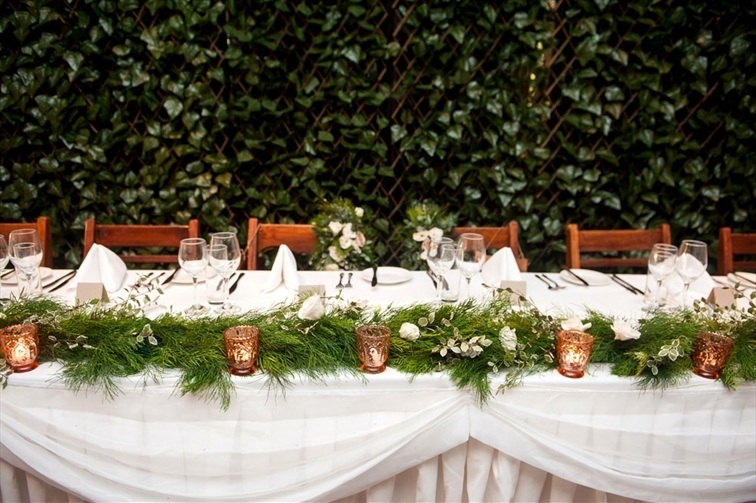 Cuisine on Cue are renowned for consistency of service and the attention to detail we bring to every event. 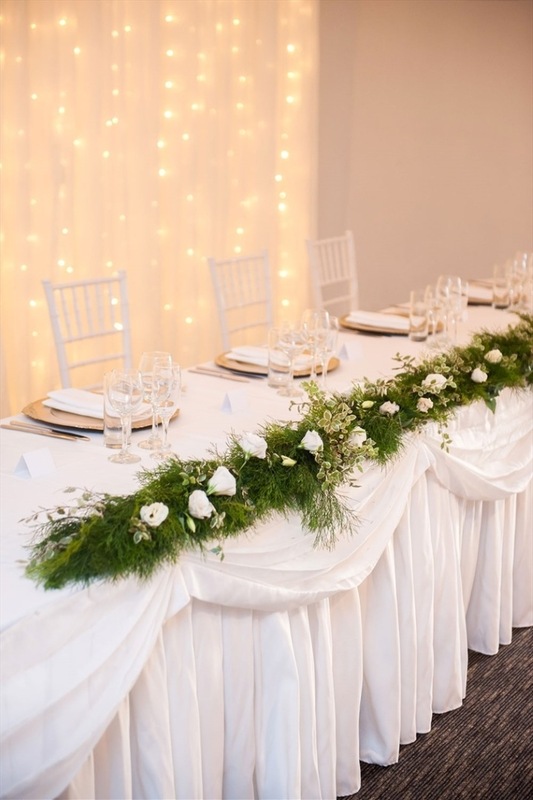 As a leader in the industry, our professional staff are committed to delivering the freshest local and seasonal cuisine to your wedding event, accompanied by unsurpassed personalised customer service. 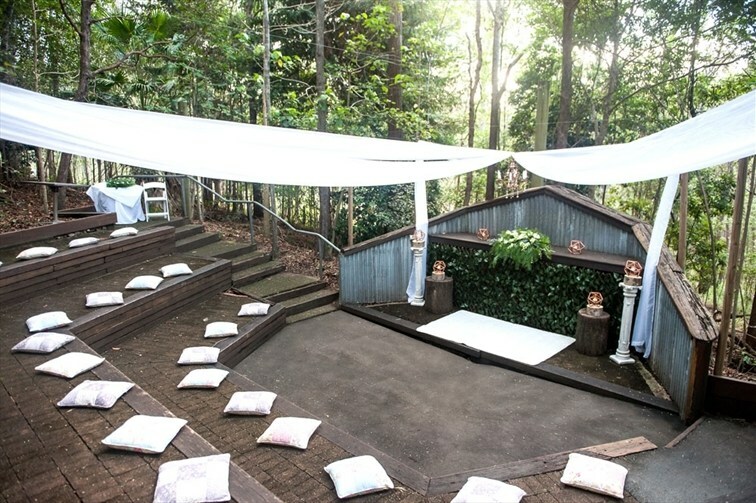 Sit down menu and drinks package. 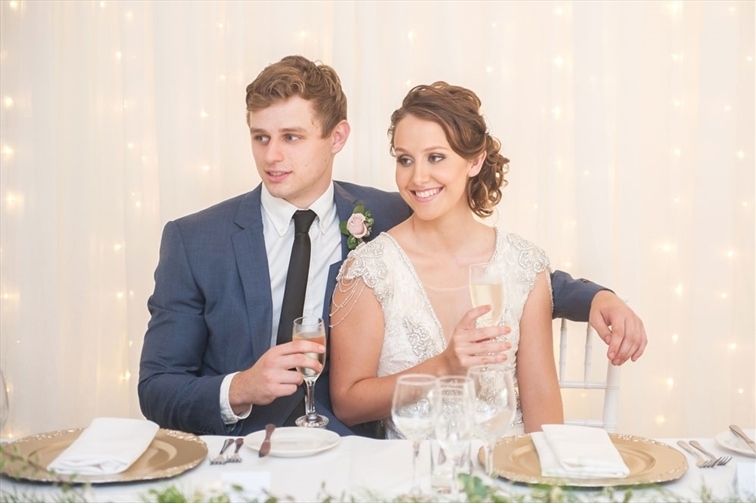 Cocktail menu and drinks package. 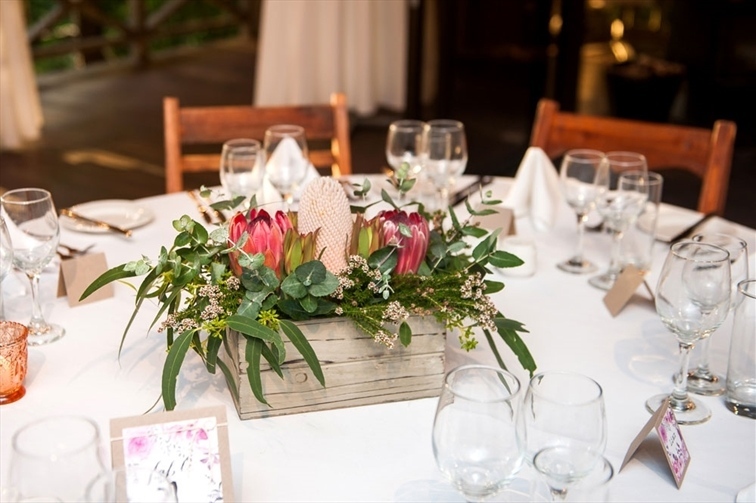 Brunch food and drinks package. 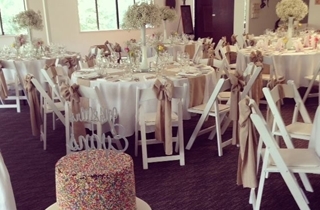 5 hour maximum for room hire.